NEW YORK, Nov. 23, 2012 /PRNewswire-iReach/ — It’s here. THE pregnancy book, in which 20 laugh-out-loud-funny moms say it all. They reveal the secretly-guarded details of their conceptions, the great and gross about pregnancy, the truth about childbirth and how their life changed once their little womb-hijacker finally came out. 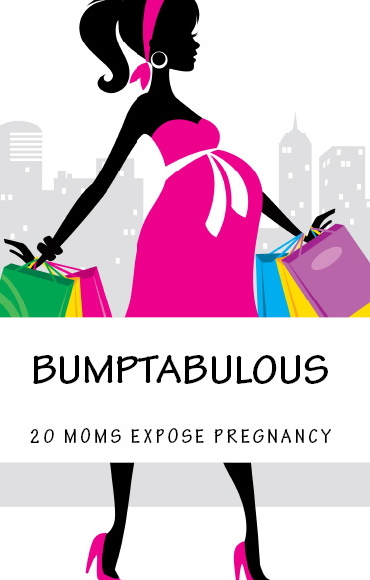 “Bumptabulous” is a perfect gift for expecting and new mothers, for those trying to get pregnant and for anybody who would like to know the truth about the baby-making business. 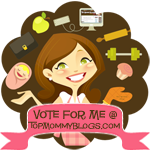 As you see, these women are pros – they’ve been pregnant more than 50 times in total and they sure do know what they are talking about, or rather writing about as all of them are bloggers and have been entertaining their readers for years. They will make you laugh, they will make you sigh, they will make you think and some might even make you cry! Get to know them one by one and follow their blogs after the read – it sure is an exciting one as many details have never been released before! No two stories are the same – we have different nationalities, different backgrounds, different number of children, different approaches to life. What the ladies do have in common is the ability to sit back, reflect and laugh. Not only that – as busy as they are, they managed to find the time to share the details of their conception, pregnancy, childbirth and the brand new life a.c. (after child). Are you expecting? Do you have a pregnant friend or family member? If so, don’t wait! 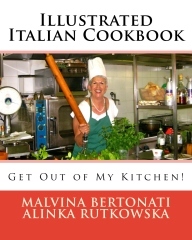 Brzmi ciekawie 🙂 Bedzie mozna tez kupic wersje na Kindle?